In 2016, Trinity College established this biannual conference in collaboration with The University of Melbourne as a forum for educators, researchers, policymakers, students and the community to share information and knowledge on how best to support and improve educational outcomes for Indigenous higher education students. 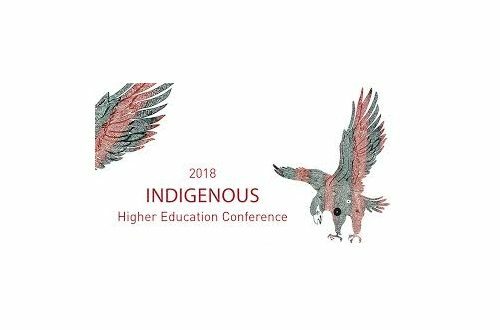 The theme for this year’s conference is building a community of Indigenous higher education practice. A session on Indigenous knowledges in STEM will feature as part of this years proceedings.